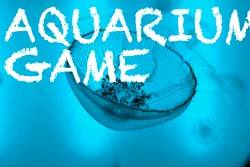 AquaSquale - Aquarium, ocean, fun & games! It is exciting to have your first aquarium. However, if others have had a bad experience, you do not have to live with the same. By their mistakes you can learn how to set up a perfect aquarium and thus guarantee a rewarding experience. 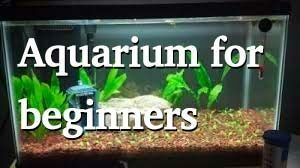 Here is a quick guide to setting up your first aquarium. 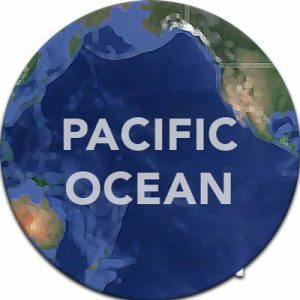 Make a detailed plan of where the aquarium will be situation, its size, the type of fish, maintenance, feeding budget, etc. The plan should be a long term one considering that the fish are living pets that must be taken care of. In case you travel on regular basis, ensure that there is someone to remain taking care of your pets. You will also need medication and power to run the filters. This demands a meticulous plan. Consult an experienced aquarium specialist to provide directions in order to avoid over estimation or under estimation. Unlike a photo or image that hangs on your wall, aquariums require constant attention. This includes feeding, cleaning, lighting, aeration, etc. During the first days you are likely to miss some of the steps. This will compromise the integrity of your tank and life of your fish. Have a checklist that indicates what you must do, the time, quantity, etc. 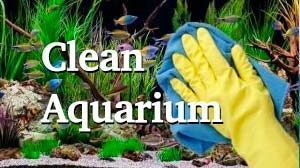 It ensures that all activities that should happen around the aquarium take place. It is frustrating to spend a lot of resources and have great expectations only to fail during execution. It will also be a huge loss when a lot of fish die at a go. Experts advise you to start small and gradually improve on your pet fish venture. 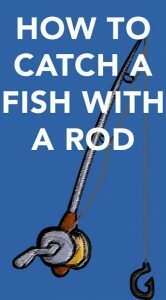 Two or three small fish are enough. Eventually, you upgrade your aquarium after gaining necessary experience. 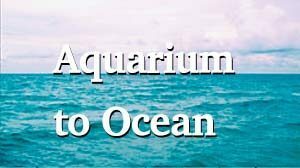 Aquariums involve the use of water and electricity. They also involve life fish and glass. The tanks also carry a lot of water that would be hazardous if it spilled in your room. These are potential areas of crisis. Avoid errors by engaging professionals in installation. This ensures that all precautions are taken to maintain the integrity of your tank, the area and keep the fish alive.